thankfully, there are plenty of great cars on the market where boot space isn't a problem. from Ford to Skoda, Sorento to Space Tourer; if it's boot space you're after, these will help put you in the driving seat. Whether you've got a large family, sports equipment, or are travelling with dogs; finding a car with lots of boot, storage, and passenger space can often be main driving force behind your decision. And, with the Easter Holidays approaching, that extra space may well be the difference between having an extra Easter egg - or egg on your face. But which ones come out on top when it comes to storage? Here's our pick of the bunch. 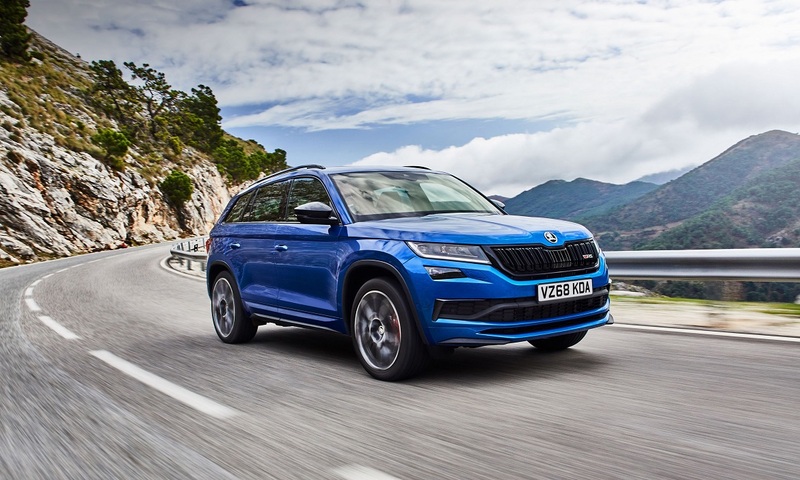 When it comes to great-looking, great-performing seven-seaters, they don't come much greater than Skoda's sublime SUV. Boasting up to a 2,065-litre boot with the seats folded down, the Kodiaq also provides ample leg, head and passenger room, as well as innovative storage solutions throughout. 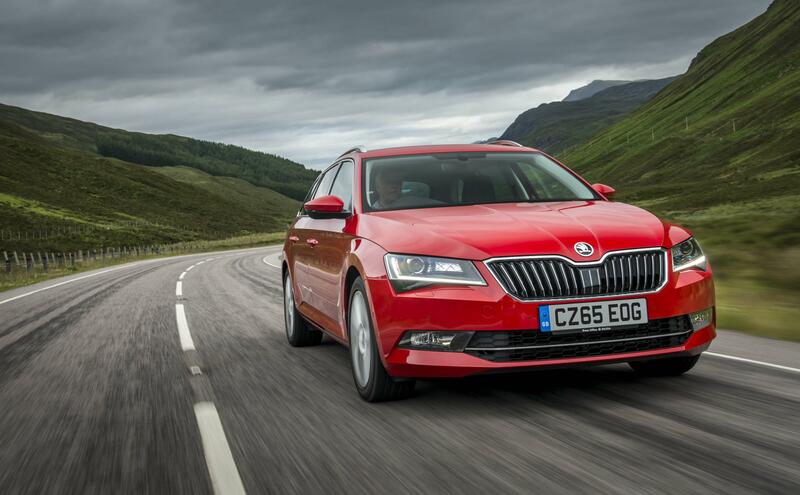 Combined, you've got a prime example of the modern-day Skoda brand at its very best. 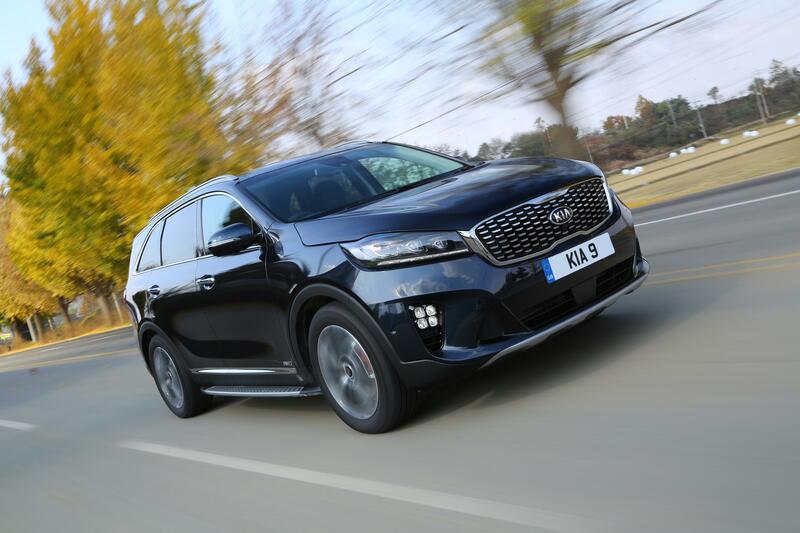 Hot on the heels of Skoda's Kodiaq, is Kia's Sorento. With more boot space (up to 1,732 litre's worth, to be precise) than you can shake a gear stick at, the Sorento is big on storage, big on headroom and big on performance. With seven seats as standard, this versatile SUV is a great all-rounder, perfect for growing and established families alike. If you're looking for the MVP (that's most valuable player!) of MPVs – look no further than this behemoth. Formerly the Picasso, Citroen have painted a true masterpiece this time around; fusing modern looks with modern practicality to offer a cheaper alternative to the first two seven-seaters in our list. 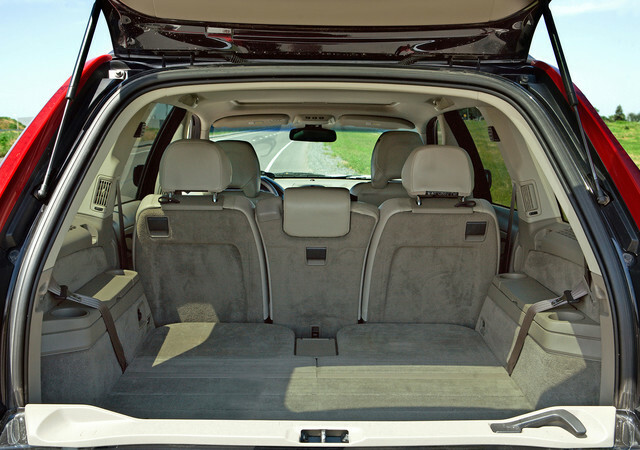 What's more, with the middle row of seats slid forward, you've got yourself nearly 2,220 litres of storage. Not after an SUV or MPV? 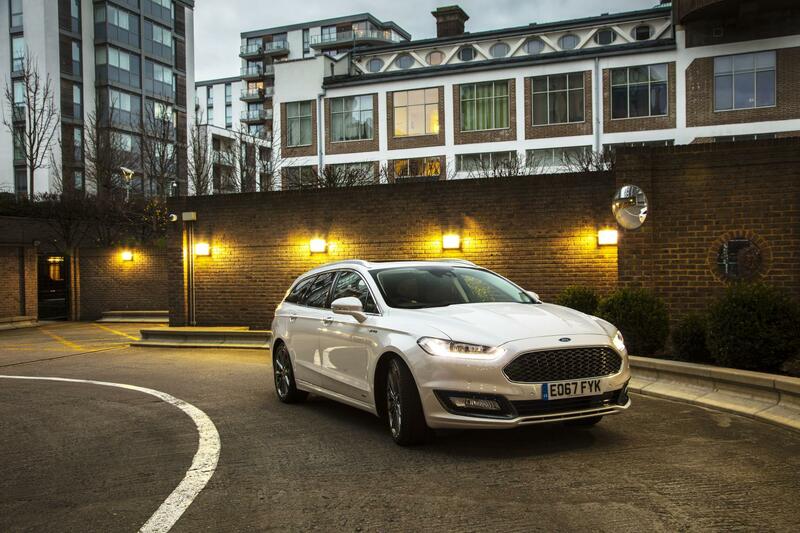 Ford's frugal Mondeo Estate might be exactly what you're looking for. 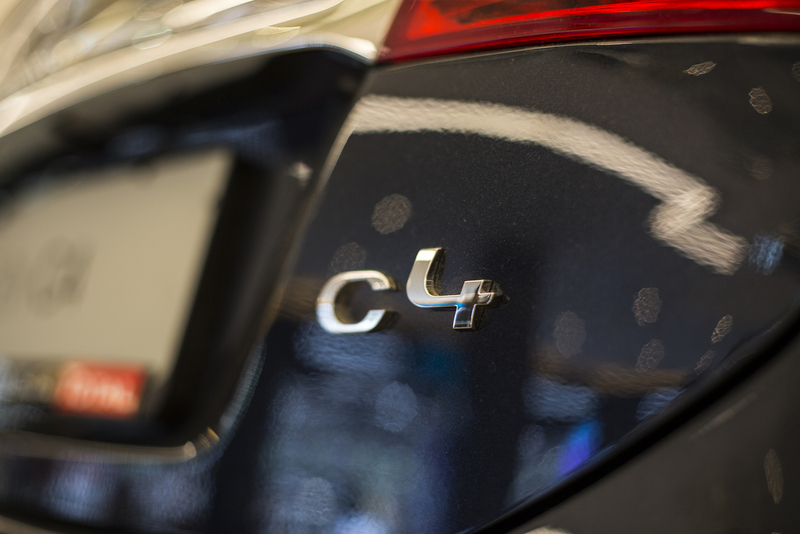 Overall, our pick of the bunch is the 2015 model. Why? Because it provides a 525-litre boot that's both wide and long, with enough room to keep the family happy – and a price tag to keep you smiling, too. If none of the above take your fancy, then we're finishing this list in the same manner as which we started it: with a Skoda. Superb by name, Skoda's leading family saloon is – with a 625-litre boot and market-leading legroom - superb by nature, too.